Lots of coverage yesterday and today on Stephen Elop’s “Burning Platform” memo, as published by Engadget here. His memo is widely praised for its honesty and its bracing directness about Nokia’s failures and challenges. It feels “right” to me too – if you’re in a tough spot, shouldn’t your internal communications face up to that and take serious steps to address it? I am less convinced of the wisdom of letting this leak out. The damage to Nokia’s brand in the press and amongst users will be real. Do you want to buy a phone when the CEO of its manufacturer just said that they have nothing to compare to the iPhone? Or when he said that they are being left behind by Android in the mid-market? The effect that public negativity can have is to accelerate short-turn revenue and profitability declines, make it harder to attract world-class talent, and make it harder to effect the turnaround that the bracing honesty is meant to initiate. It is difficult to keep a new turnaround on track if, three months later, you have to downsize the budgets you just handed out. Presumably Elop was/is well aware of this downside, but nonetheless felt it necessary in order to i) Shock his employees into change; ii) Justify forthcoming radical change internally and externally; iii) protect his own position with board and investors. That is more than understandable, but if only his own authority, internally and externally, were more secure, he might be able to do all those things without the public brand-damage that will make make the turnaround itself more difficult. This is one of the tough dilemmas for modern CEOs. I’m not sure there is a good answer. I suspect that public positivity may almost always be the better strategy, even though I am drawn personally to the brutal-honesty approach. 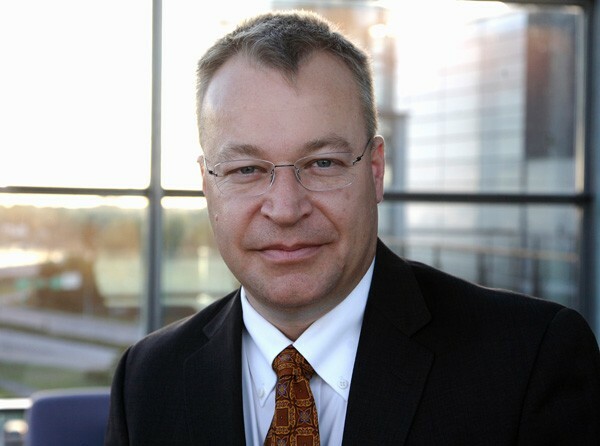 If only Nokia could turn to a founder CEO who combined Elop’s insight with the unchallenged authority to make change without the need for public self-critisism. Will Nokia’s purported Windows-Phone strategy work? My guess would be that Nokia may be able to slow the decline, but not reverse it. 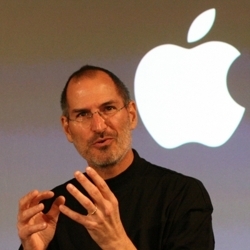 Their opponents, Google and Apple, are of exceptional quality, and won’t be standing still. Given how far ahead Google and Apple are today, to reverse the decline, Nokia has to go 2x-as-fast over the next 2 years as Google or Apple. Nokia are very long way from being able to achieve that, even with Microsoft’s help.